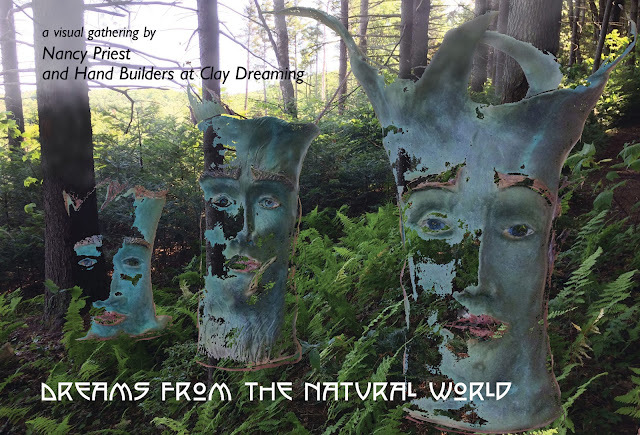 Join us on Friday, September 15th to celebrate the opening of "Dreams from the Natural World". This visual gathering is an exhibition highlighting the work of Porter Mill's Nancy Priest and a group of hand builders from Clay Dreaming Pottery Studio. Featured artists include, Billie-Jo Gauley, Britta E. Magnuson, Pat Sparrow and Susanna B. Chilnick. Enjoy light refreshments, free and open to the public.